It has been replaced by the AntennaCraft FM-6 Antenna!!!! 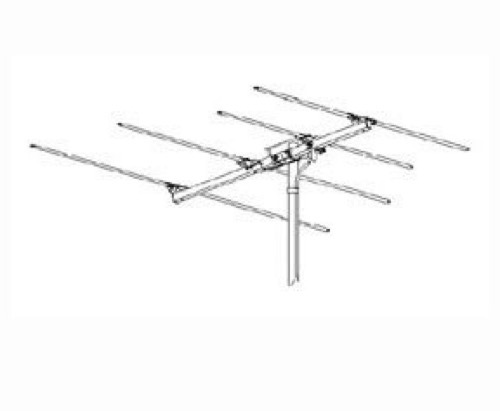 The HD-6000 is a four element flat yagi for FM and FM stereo reception. Recommended for suburban areas where a moderately directive antenna is required. Completely factory preassembled, unfolds in seconds for easy installation.